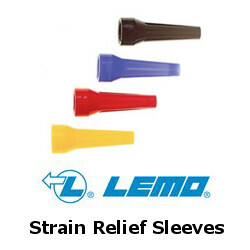 Shop Lemo for Lemo Blanking Caps, Lemo Line Plugs and Lemo Strain Relief Sleeves. 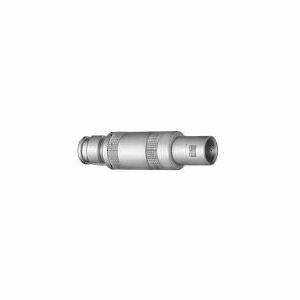 LEMO is the acknowledged leader in the design and manufacture of precision custom connection and cable solutions. 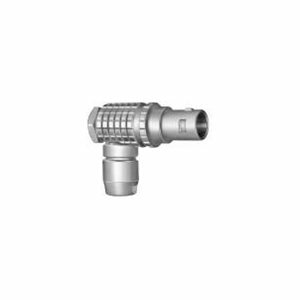 LEMO's high quality Push|Pull connectors are found in a variety of challenging application environments including medical, industrial control, test and measurement, audio|video and telecommunications. 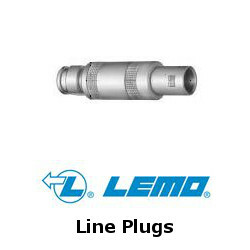 LEMO has been designing precision connectors for six decades. 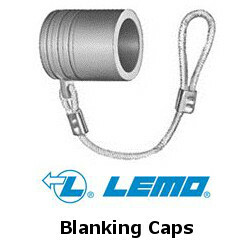 Offering more than 75,000 combinations of product that continue to grow through custom specific designs, LEMO and its affiliated sister companies REDEL, NORTHWIRE and COELVER currently serve more than 100,000 customers in over 80 countries around the world.